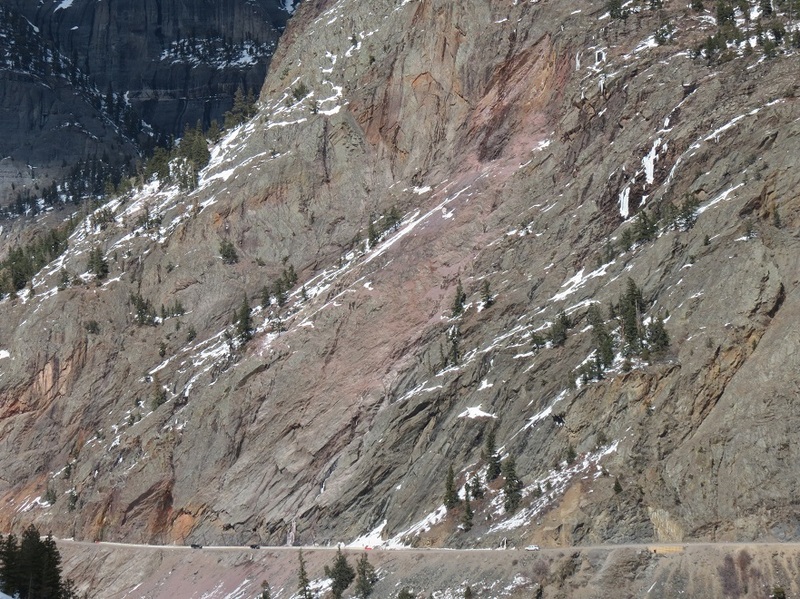 In October 2016, the Colorado Department of Transportation completed this project, which repaired five crib walls (retaining walls) on the hillside below US 550 on Red Mountain Pass. Crews repaired and replaced five crib walls. Work was completed at two work sites in summer 2015 (with replacement of two crib walls and reinforcement of one existing wall). The first season of work began on July 7, 2015, and the second continued into October 2016. This stretch of US 550 receives an average annual daily traffic count of 2,164 vehicles a day. The repair and reconstruction project improved the safety and integrity of the highway by reinforcing these under-highway slope-side walls.